Honest to goodness, I’ve always heard people talking about Cinco de Mayo. I know it’s a big day, and there’s lots of festivities happening to celebrate the day. 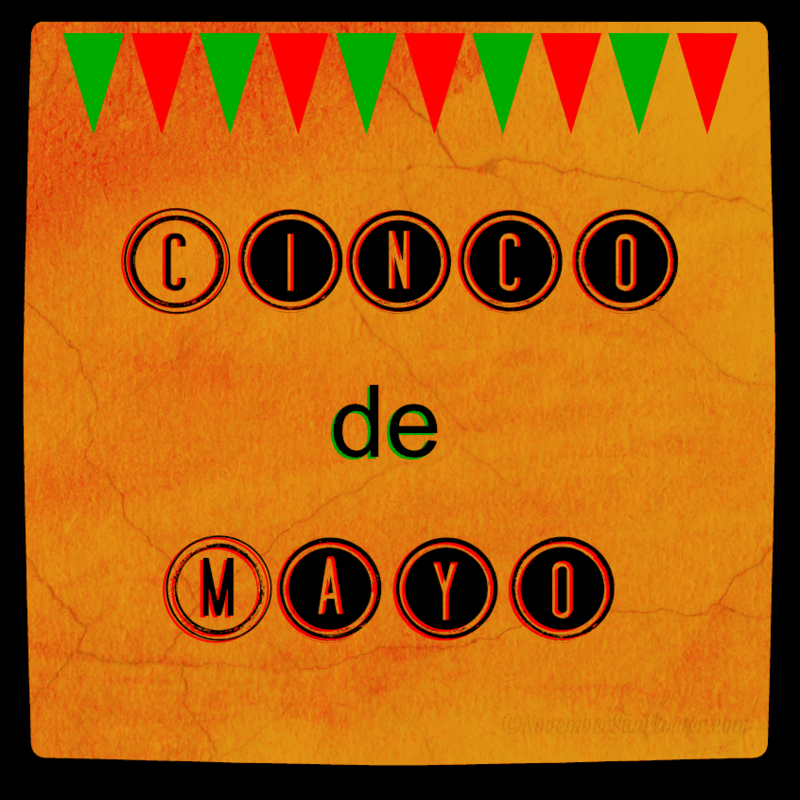 However, I never really knew what Cinco de Mayo truly meant other than the fact that it was the fifth of May. I was a history major, and it really wasn’t touched upon all that much in my studies. Perhaps all of you out there know the reason the fifth of May is so important to Mexico, more importantly the state of Puebla. It’s observed to honor, and commemorate, the victory of the Mexican Army’s victory over French forces at the Battle of Puebla. It all happened in 1862 on, you guessed it, May 5th. In the United States, it’s more a celebration of Mexican heritage and culture. It’s roots are long and deep, and I’m glad I finally took the time to research why it’s such an important date in history. Did you know that after the Mexican Army destroyed the French in that battle, no country in North America has been invaded by European military forces? Pretty cool! Now, go have a great Fiesta!